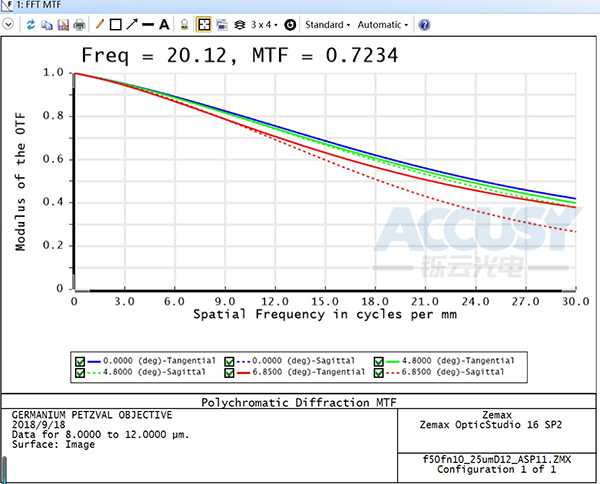 Accusy has the strong R&D and optical design team, which guarantee us to supply our customers with the best service in optical system design and prototype. Zemax, Code V, LightTool, Auto-CAD, Solidwork, Pro-E etc. 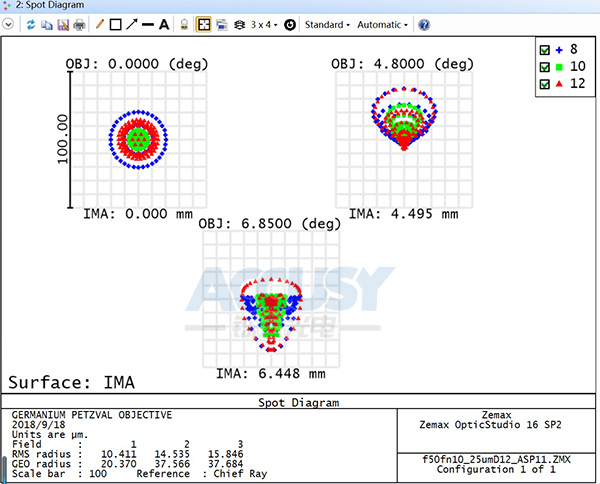 software are used in our R&D and Optical Design. 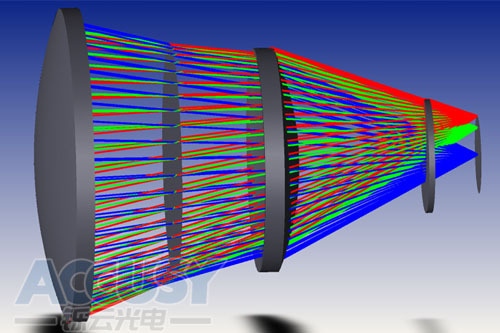 We are specialized in supplying the design & prototyping services of IR and Thermal image lens. With the strong fabricating ability and Supplying resource, we guarantee the fast prototyping.